In 1970, although I was a partner in a successful music publishing firm, Alouette productions, in New York I was ready to trade in New York Canyons for California fields. 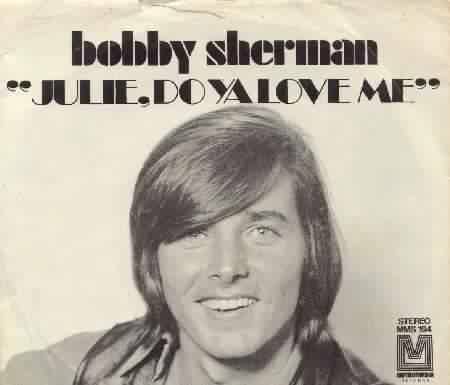 When I went to work as professional Manager of VIVA music in Hollywood the first record session I went after was teen idol, Bobby Sherman (“Julie, Julie, Julie Do You Love Me”) produced by Jackie Mills. As I was going through the VIVA catalog, I heard a song by new writer Alan O’Day called “The Drum”, which sounded to me like it could be made into a number one record for Bobby Sherman. The only problem was I didn’t know Jackie Mills or anyone else connected with Bobby. I hadn’t learned how to drive yet, so I had our office boy drop me off at Metromedia Records and I waited for a few hours until I was able to corner CEO Artie Vallando. Although we’d never met, I knew his reputation as a well respected music publisher, and fortunately he knew who I was. When I ask if he can give me a copy of our song I tell him maybe Ed Silvers (The President of the company) and Mel Bly (the VP) can do something, Artie says, He can’t officially give me a copy. Then he slides a copy of “The Drum” across the desk to me, excuses himself and leaves the room.I get back to the office as fast as I can, and play the record for Ed and Mel. They’re even more enthusiastic than I am about it. We all know that Bobby Sherman is due out for a new single, and we want it to be ours! Mel is a great record promotion man and on a Friday he has 50 acetates made of “The Drum”, and he sends it out to the top program directors in the country. The record is added to all of their playlists on Monday before anyone at Metromedia finds out what’s going on. Although Jackie was mad at me initially, when “The Drum” went Top Ten all was forgiven. And from then on he kept a door for me to get material straight to him. Not only did he have a great ear for a song, he was an excellent producer, a consummate musician, and always a gentleman. Hi Artie, as you know, my friendship with Jackie Mills goes back to the early 60s when he gave me my first job at Ava Records (Fred Astaire’s record company). Jackie was a wonderful, funny, complicated, charming, talented man. He began his career as a drummer in the Big Ban Era, working with the Tommy Dorsey and Harry James Bands among others. He moved to California in the 50s, had a sucessful career as a studio musician, appeared in several films and worked as a rehearal drummer for such icons as Jack Cole, Fred Astaire and Marilyn Monroe. He began producing records in the 1960s, working with artists as diverse as Elmer Bernstein, Pete Jolly, Carol Lawrence, Davy Jones, The Brady Bunch Kids, Jack Lemmon, Frank Zappa, Stevie Nicks, Strawberry Alarm Clock and many others that charted before his mega hit run with Bobby Sherman of multiple gold records during our partnership at Wednesday’s Child Productions. 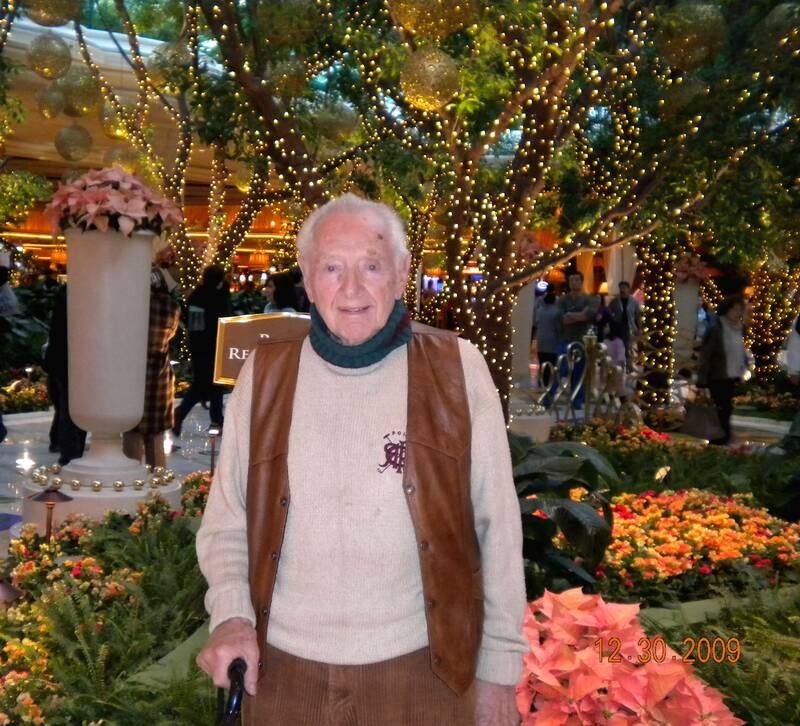 He owned and operated Larrabee Sound Studios for many years. In his last days he authored a book about his amazing life that is currently with a publisher. He will be missed by his lovely wife, Sheril, his children, his many friends and by me. Hi Artie, I met Jackie in L.A in 1966. He took two Texas boys under his wings and had Jimmy Caravan record one of our songs. It was called “Look Into The Flower”. Wow,Jakie was good to us and made a point to treat us with respect.He would always take our calls and even pushed one of our songs to the Pointers Sisters.The thing that stands out in my mind about Jackie is that he was a very nice man. Jackie Mills was my father, I never really knew him. He just did not want to be in my life. Jackie’s real name is Jacob Berlfein. If any of his other children want to contact me, please use my email. BTW My mother was Joyce They were married in 1946 for a short time. Your father was a nice man. I met him in Hollywood. He said he used to play drums for Tommy Dorsey. Didn’t he live in Colorado at the end? « NEW REV-OLA COMPILATION CD BY PATTI DAHLSTROM!